BUJUMBURA May 23rd (ABP) – Burundi’s Head of State Pierre Nkurunziza received in audience on Tuesday May 22, 2018, a delegation of the African Parliamentary Union (UPA) led by its Speaker, Mr. Cipriano Cassama. The delegation paid a courtesy visit to President Nkurunziza on the sidelines of the 72nd session of the UPA Executive Committee, which is being held from 22nd to 23rd May 2018 in the Burundian capital. 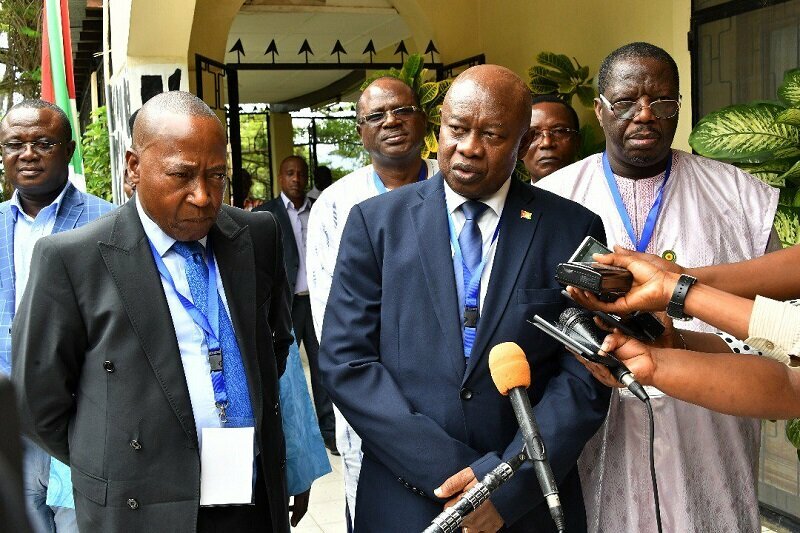 After the hearing, Mr. Cassama told the press that parliamentarians who are members of the UPA Executive Committee have come to Burundi to show solidarity with the Burundian President, the Burundian people and the authorities. “We are here to say no to the international community for what it is doing against Burundi, against its humble and proud people, a people that works and needs the solidarity of all of us Africans and other parliaments of the world, “said Mr. Cassama. He announced that he has to propose to this 72nd session of the UPA to adopt a statement showing that African parliamentarians are with Burundians. “We will continue to work with the UN, the European Union and international organizations to tell them that Burundi is a country that needs to be protected,” he added. According to the UPA Speaker, the Burundian Head of State gave them information about development innovations and what he is doing in the context of reconciliation. He gave them pieces of advice, Cassama said. 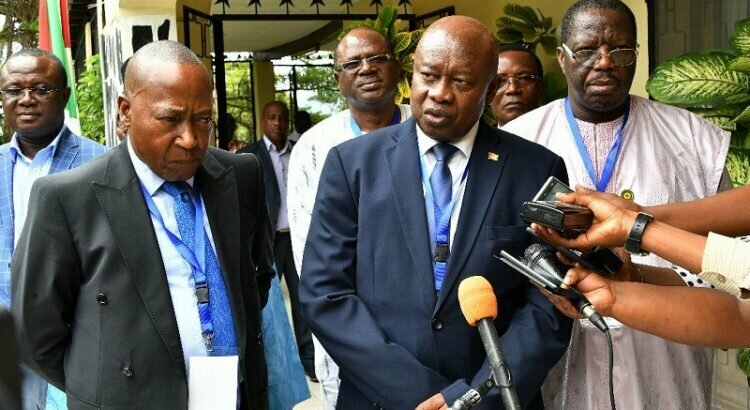 African parliamentarians took the opportunity to congratulate the President of the Republic of Burundi for the constitutional referendum that was held on May 17th and during which the people freely chose, according to the Speaker of the UPA.